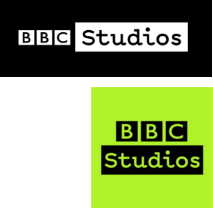 BBC Studios, the BBC’s TV production arm, has secured approval from the BBC Trust, the Government, OFCOM and now BECTU, to launch as a commercial subsidiary and make programmes for other broadcasters. It will launch on April the first 2017. Press coverage may be found here and here plus further comment here and here.